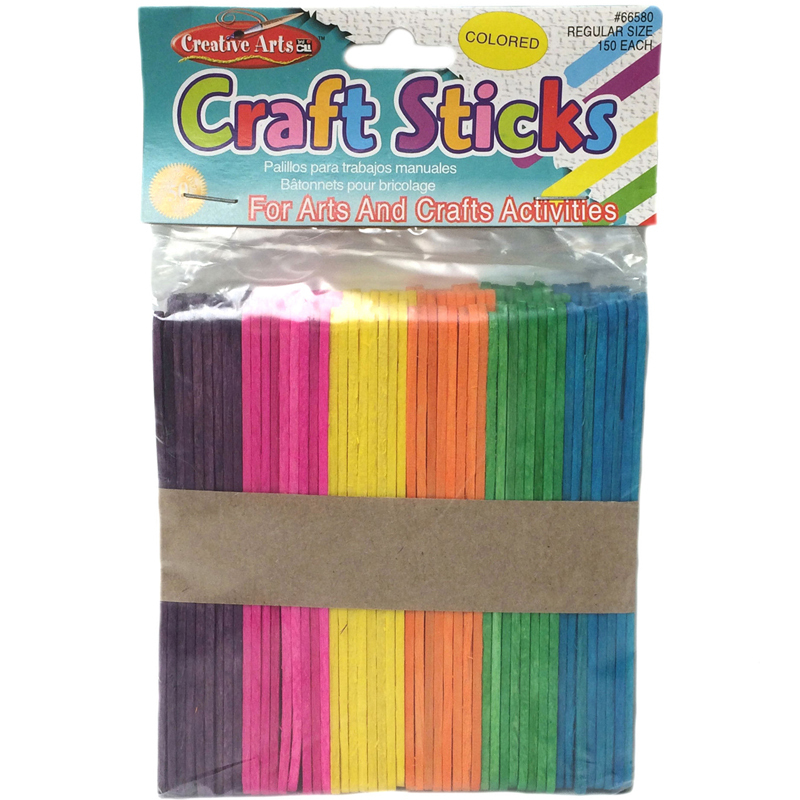 The Craft Sticks Jumbo Colored 75/pk can be found in our Craft Sticks product category within the Arts & Crafts. 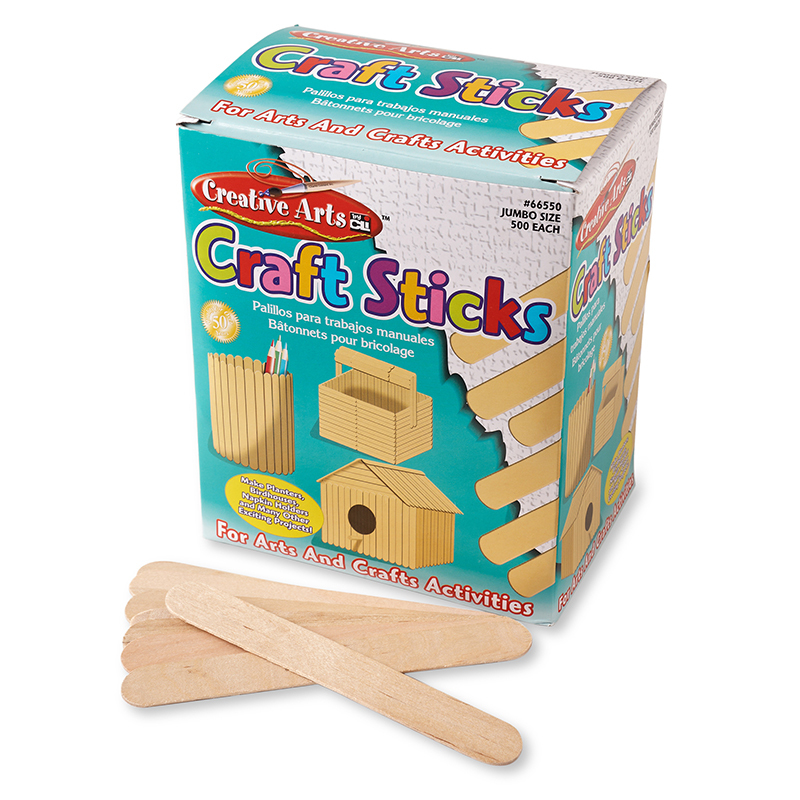 Ice cream stick sized wood craft sticks are designed for a multitude of arts and crafts projects. 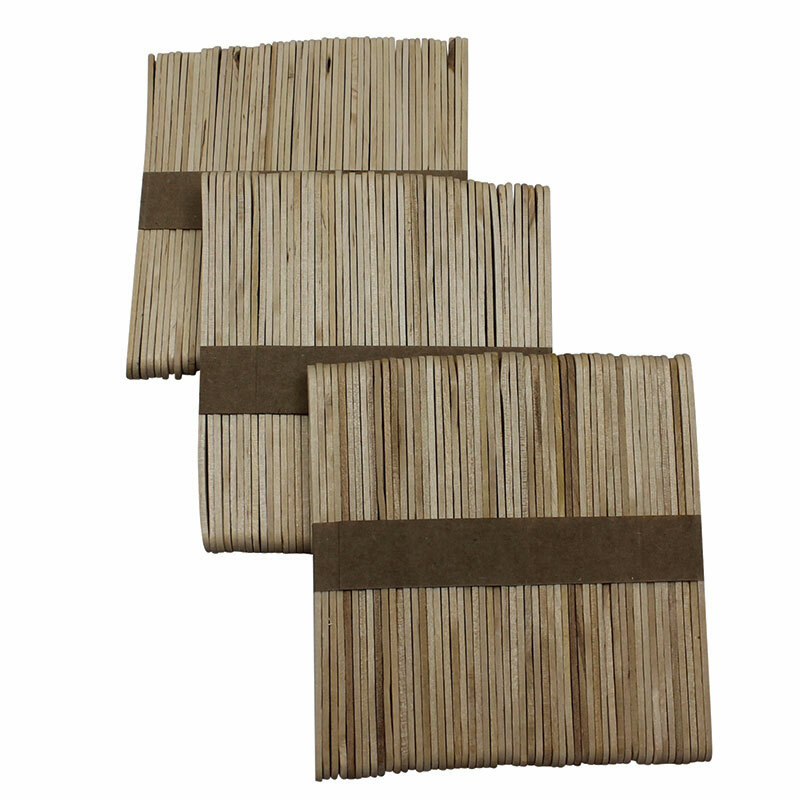 Each stick is 4.5" long, 0.38" wide and 2 mm thick. 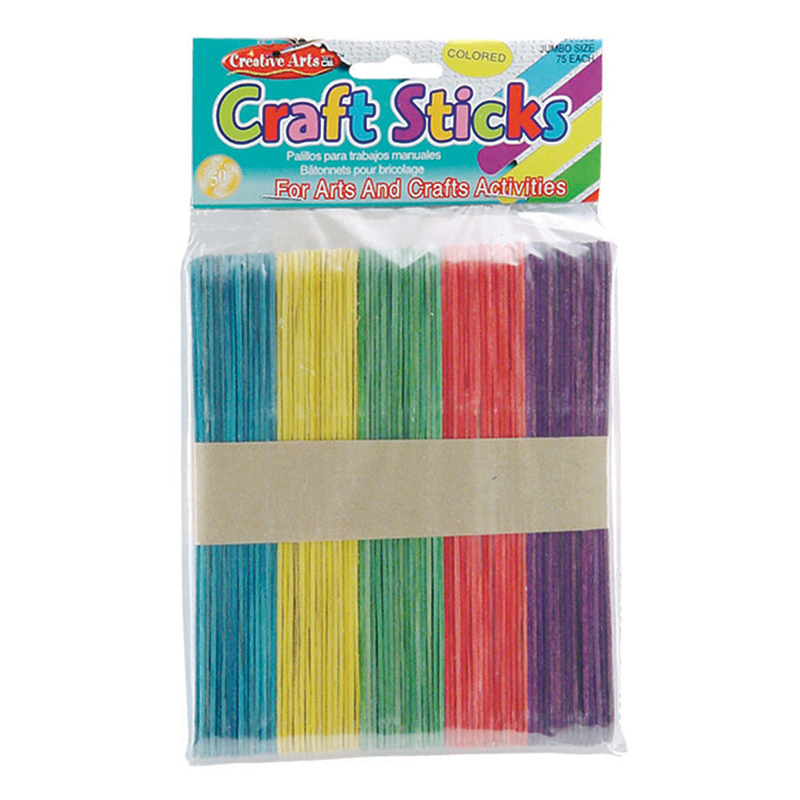 Each pack includes 150 pieces in bright hues assorment. 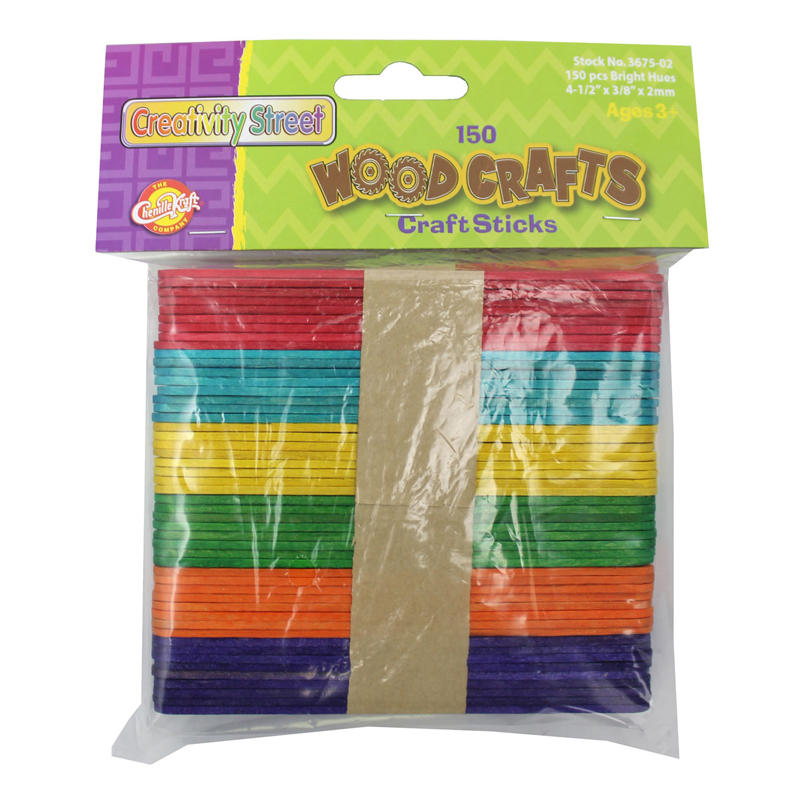 Smooth hardwood sticks are great for making a wide variety of craft items. Splinter fee with rounded edges for safety. Ideal for making birdhouses, napkin holders, planters, etc.